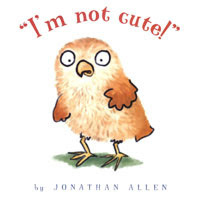 Bottom Shelf Books: BSB Flashback: "I'm Not Cute!" Ouch! These poor, cute child stars. 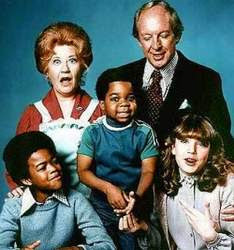 Though what would we call those who weren't cute as child stars, but grew up dreamy with a vengeance? Hmmm... "weren't cute as child starts, but grew up dreamy with a vengeance?" I think we're going to have to call that the Jerry O'Connell Phenomenon. He's the only one I can think of... going from the chubby loser in Stand By Me to playing the Generic Studmuffin in every Lifetime Movie out there. Note: I am not calling Jerry O'Connell dreaming or a studmuffin because of personal opinion, it's just that those are the roles he plays. I don't see him that way, he's just not my type.